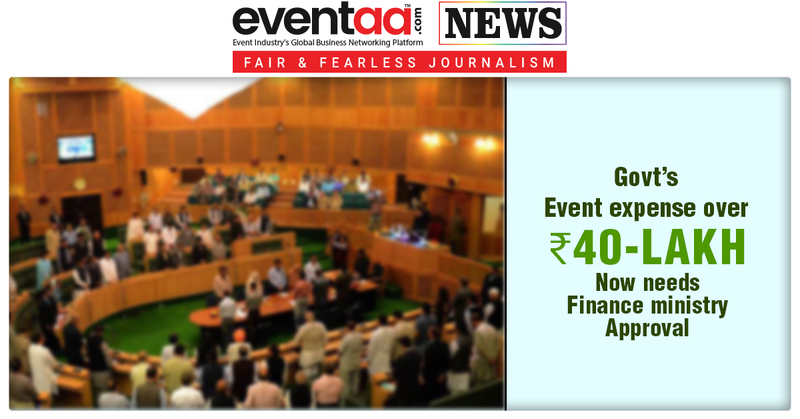 The Center has passed a mandate for Government departments and autonomous bodies to seek approval of the Finance Ministry for organizing seminars, conferences and workshops and similar events if the expenditure exceeds over ₹40 lakh. The Center has decided to keep in check the rising number of bills being posted on such events. If the event proposal involves expenses less than ₹40 lakh than it will have to be approved by the financial advisor of the concerned ministry. It also said that the departments should exercise utmost economy and austerity with regard to travel and accommodation cost should be kept at the barest minimum. 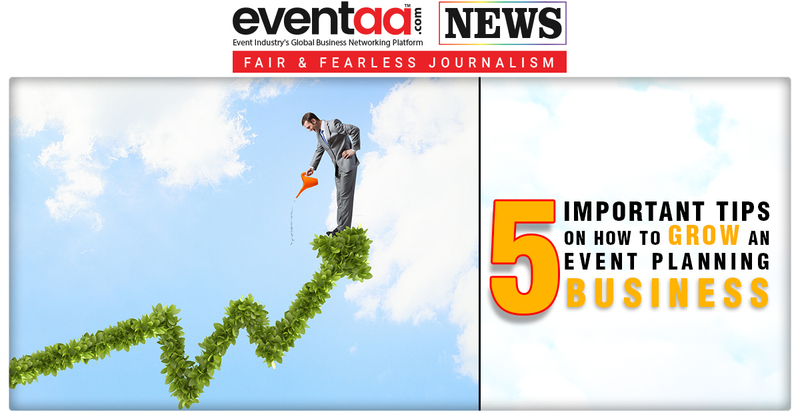 Further, it added that holding of exhibitions, fairs, seminars, conferences, and workshops abroad should be discouraged except for the promotion of trade and business and for the project of 'Brand India'. A senior official from the ministry told that, in many ministries, the bills of fairs and workshops were abnormally high. Also, in many cases, bills on food and beverages were quite high. The purpose of such events is to brainstorm. There is no need for such extravagant ways. The official also added that the govt will closely scrutinize such expenditure in future.